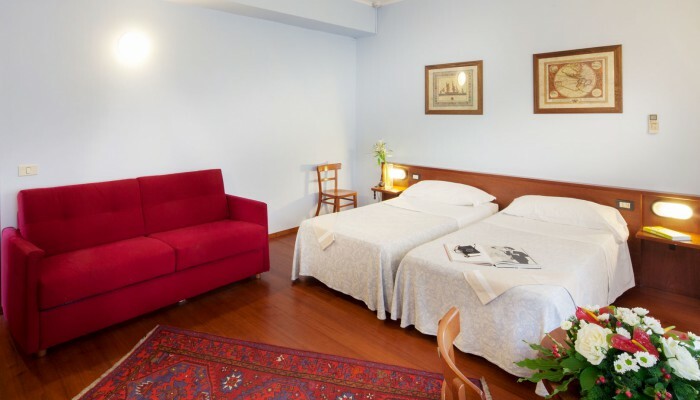 Built in 1951, the by tradition Hotel Mariani is situated in the centre of the town, a short way from the main Jesi’s Avenue and close to the most important roads. Its strategic place and its proximity to the main town services, make it an ideal starting point for tourism or work stays. The comfortable and well-kept environment ensures the best quietness: the hotel is equipped with the most modern technologies, too. 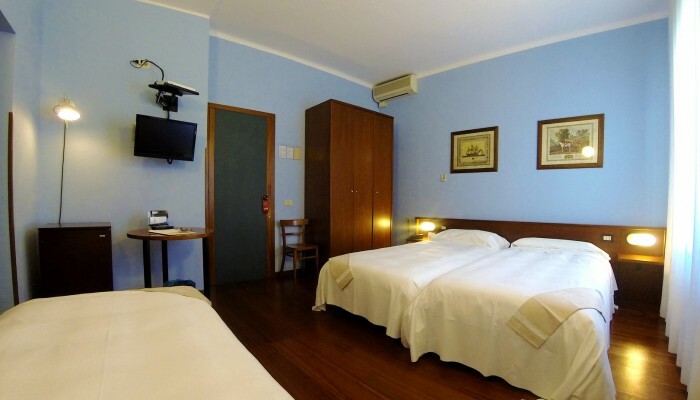 The hotel is provided with a reserved car park nearby and it offers a lot of agreements with beauty farms and restaurants in the historical centre. I had the occasion of accommodating some relatives of mine in this hotel and they are still thinking me for the kindness of its staff, the cleanness of its rooms and the excellent buffet breakfast. I advise it to everybody: try to believe. The position of this very small hotel is very central. We have been welcome with kindness and courtesy by the staff, even though we didn’t have the booking and we needed 7 rooms. Everything was excellent; I will certainly come back. Because of work, I spent almost a whole month in this hotel. 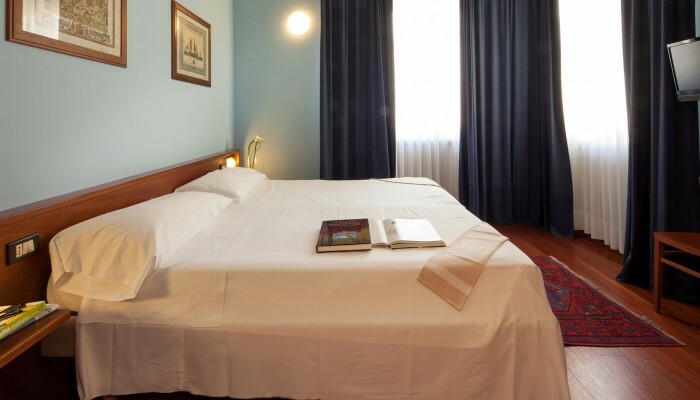 Situated in a very central part of Jesi, near the main Avenue, surrounded by bakeries, bars and restaurants, the hotel is the right place for those people who, despite the distance from their families, want to “feel at home”. 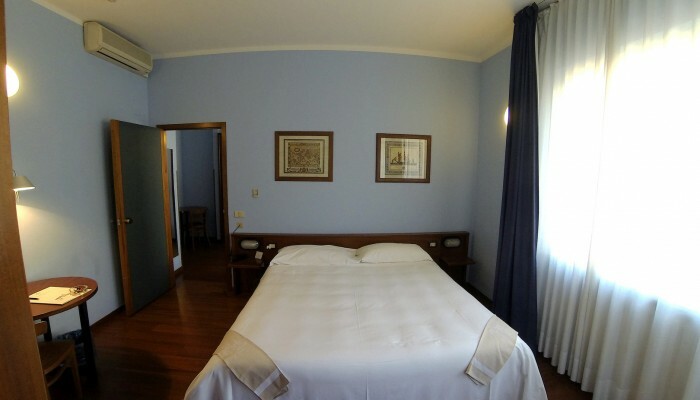 I always stay in this hotel when I go to Jesi; its position is the most strategic from the city centre; its staff is very kind, its rooms are really comfortable and the hotel is very silent. 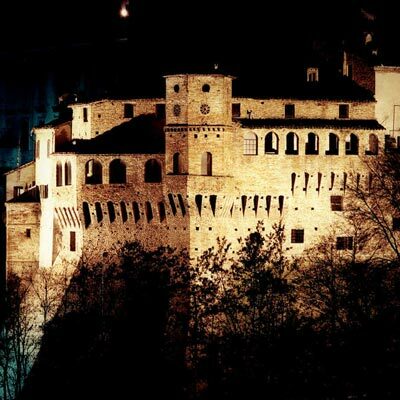 Situated in the centre and close to Jesi’s monuments, the Mariani Hotel is the ideal one both for tourist stays and for business guests. A hotel by tradition, it is run by the family themselves. 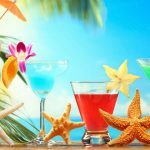 Recently restored and refurbished, it has an efficient and professional staff. Next to the hotel, you can find the private car park. Il tuo “mi piace” vale uno sconto del 10 % su un pernottamento!! !